Alloy wheels as the name implies, is fabricated using an amalgamation of different metals (mostly aluminium and magnesium) and other elements. 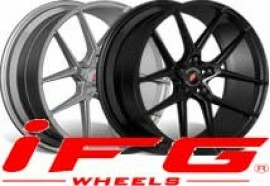 Alloy wheels are becoming a popular choice among customers as they offer several advantages over other type of wheels. Before alloy wheels, most wheels were made using steel. The steel wheels were lower in cost, stronger and more resistant to damage however were not fit for other uses like racing, performance, etc. As the demand for better performing race cars increased, so has the advancement of the alloy wheels which are now also adopted by regular passenger cars. 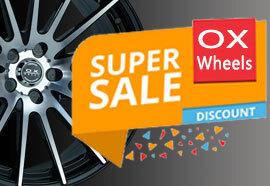 Alloy wheels are popular because of their lightweight and the related advantages and performance improvement. The weight of alloy wheels is lighter which means increased performance by decreasing the load on the wheels, thereby making it less demanding for the suspension to control, which gives a smoother ride and more control during acceleration and deceleration. Aluminium is additionally more durable and a superior conductor of heat saving the life of your brakes. By combining intuitive designing and skilled manufacturing, Oxwheels has developed the ability to design and fabricate custom alloy wheels for all car makes and models. 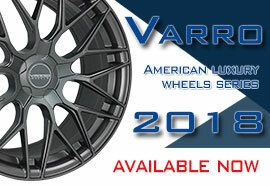 After years of research and experimentation, we have come up with fascinating alloy wheels that are lightweight and have more strength and load bearing capabilities. 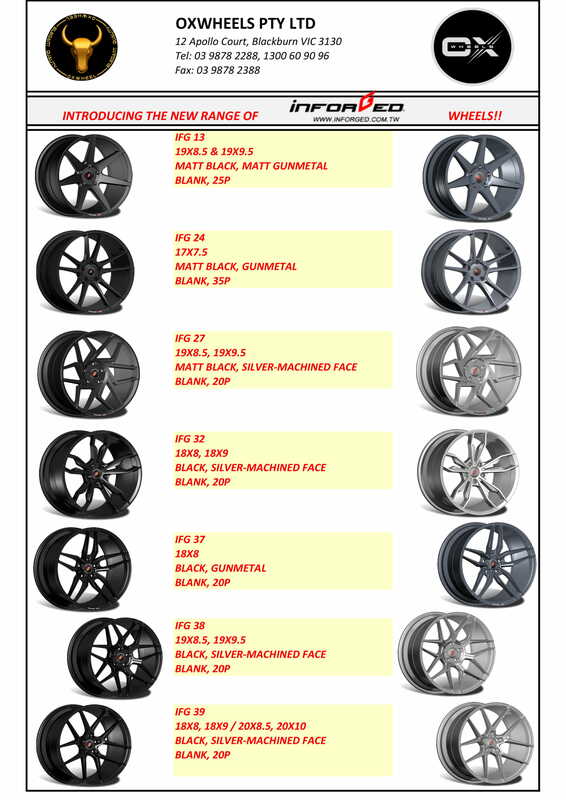 Through consistent research and innovation and using extensive experience gained through years of serving the alloy wheels Melbourne industry, Oxwheels has gained trust of clients everywhere in Australia by supplying alloy wheels for almost all car makes and models. 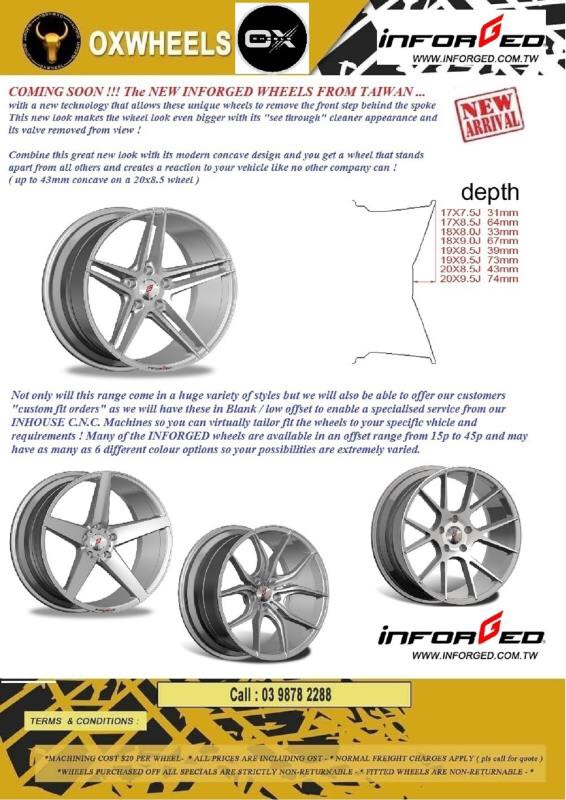 Our technicians engage with our clients to understand their needs, consequently guaranteeing the best alloy wheels Melbourne design along with the most noteworthy quality and performance. 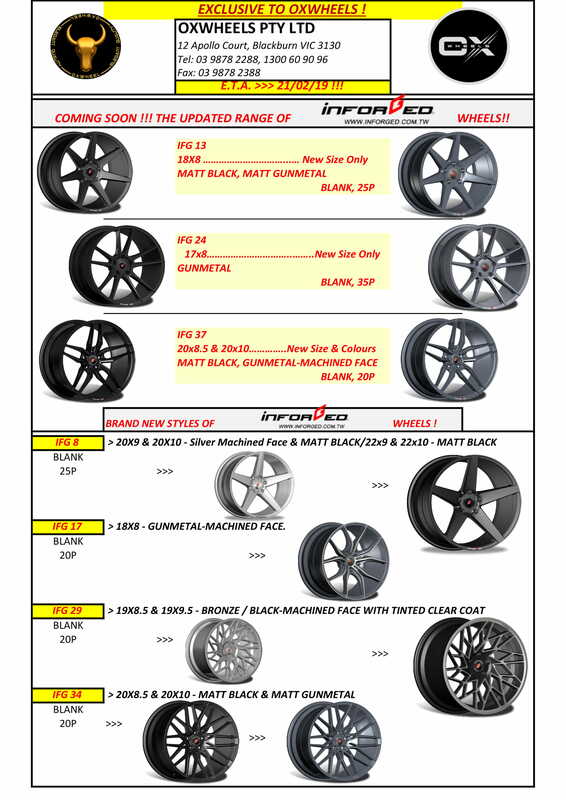 If you have any queries regarding alloy wheels or if you are not sure whether alloy wheels are ok for your vehicle, please feel free to contact our experts at 1300 60 90 96 or drop in our store at 12 Apollo Ct, Blackburn VIC for a quick chat.